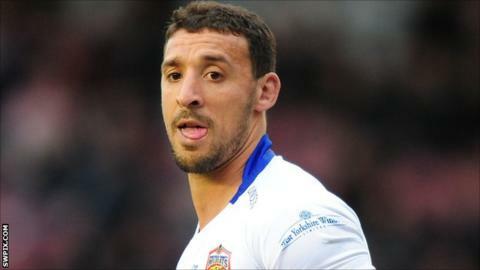 Wakefield Trinity Wildcats have signed half-back Paul Sykes from Bradford Bulls on a one-year deal. The 31-year-old spent the majority of the 2012 season on loan with Richard Agar's side and was instrumental in their run to the play-offs. He told BBC Radio Leeds: "I had the option of going back to Bradford but this gives me the opportunity to play every week. "It'd be great to get a good start and carry on where we left off." Sykes is the second player in as many days to commit to the Wildcats after Hull FC teenager Reece Lyne agreed a move to the Rapid Solicitors Stadium.